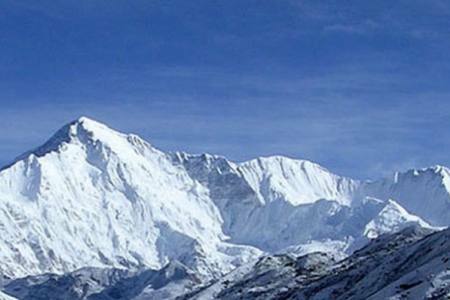 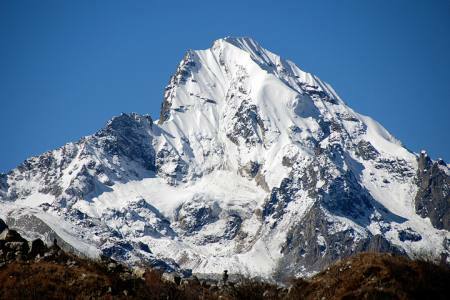 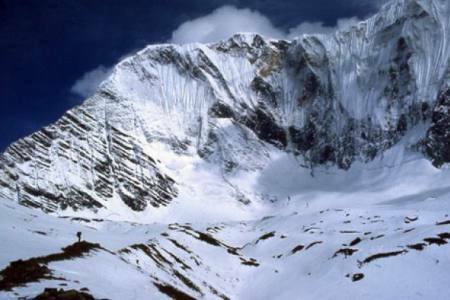 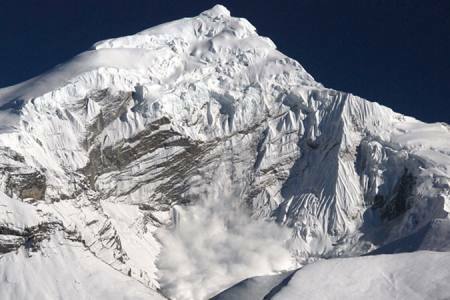 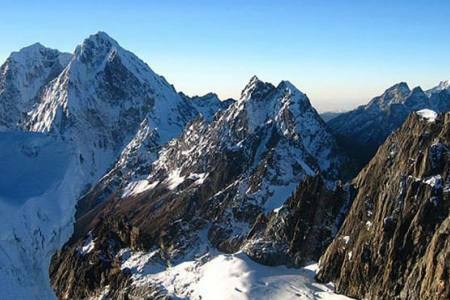 Yala Peak (5637m/18,494ft) is most famous peak in Nepal, it is a mountain in the Langtang area in Nepal. 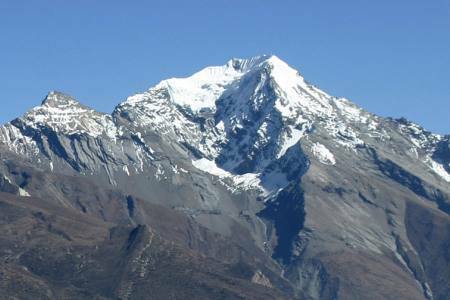 It is Northern part of Nepal. 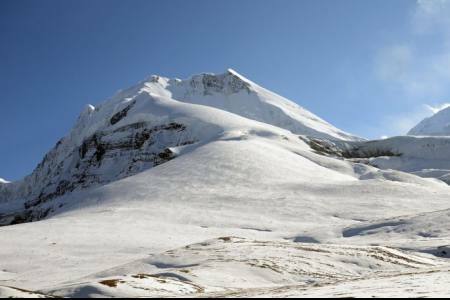 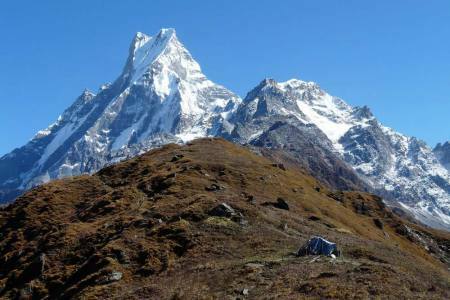 This peak considered a trekking peak by the Nepal Mountaineering Association, and is a relatively simple, non-technical climb. 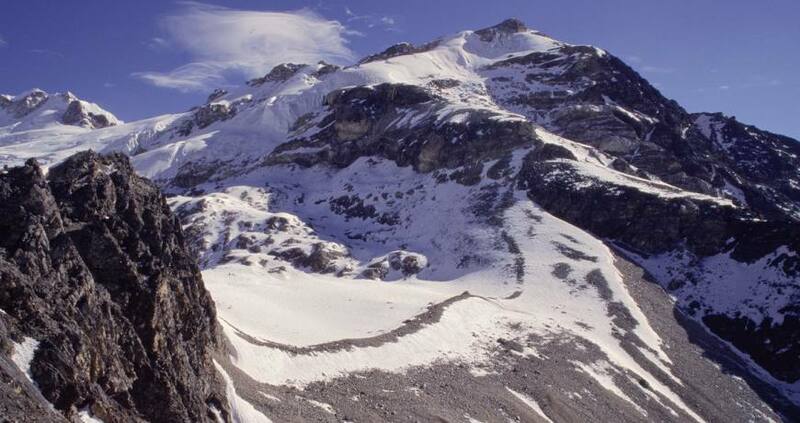 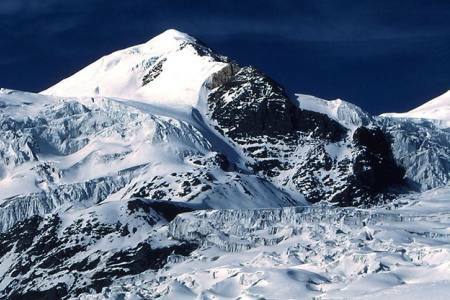 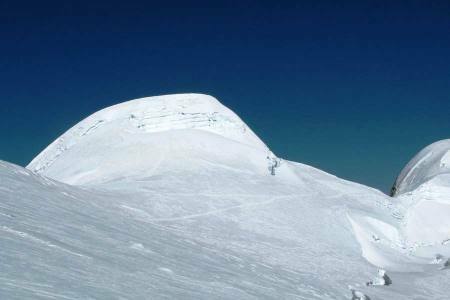 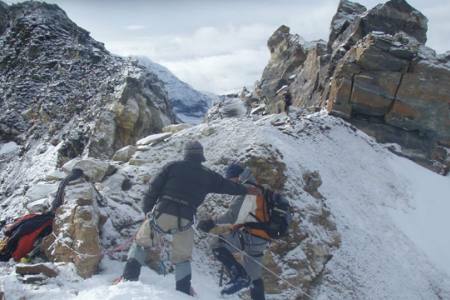 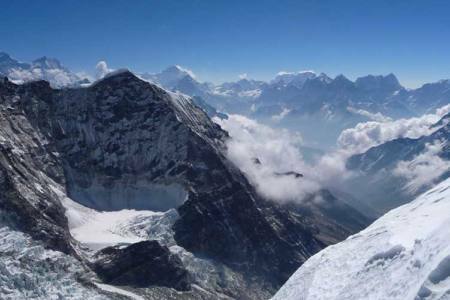 The summit is renowned for being an excellent vantage point from which Shishapangma (8013m), the highest mountain wholly in Tibet, and the lowest of the 14 can be seen.As Climbing Yala peak is not difficult for climbing, Prior climbing experience is not required though but experience, technical knowledge and average level of physical fitness is recommende. 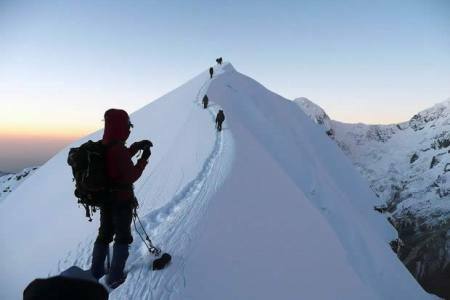 Our professional climbing Sherpa/Guide will take to you safety way to summit the Yala peak as per your expectation. 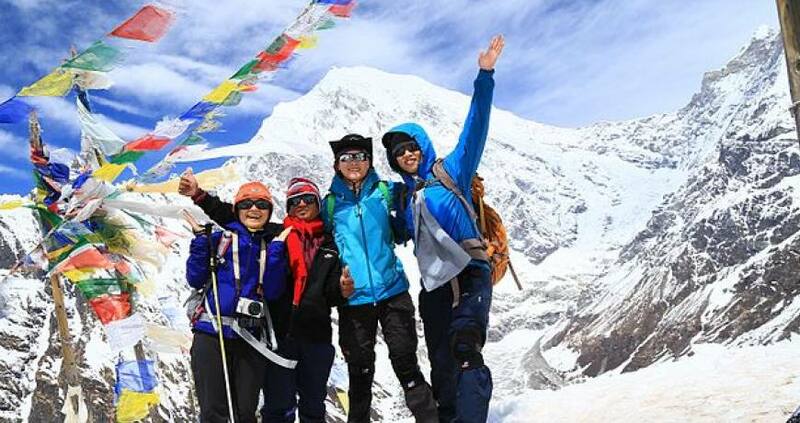 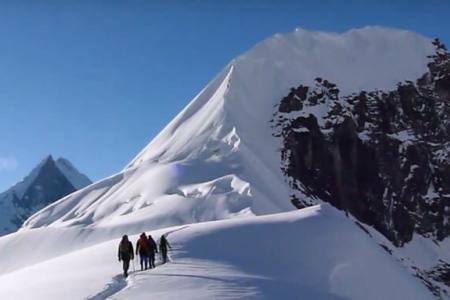 We will arrange the Langtang valley treks with good acclimatized than prefer for Yala peak climbing which make easy to reach top and summit the yala peak. 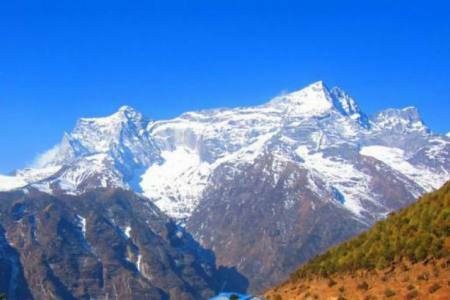 From the summit point we can see magnificent Himalayan views of whole Langtang regions.World’s most beautiful valley, Rasuwa Tamang culture, different festivals, Tibetan monasteries & beautiful landscape and really local people life style during the trek. 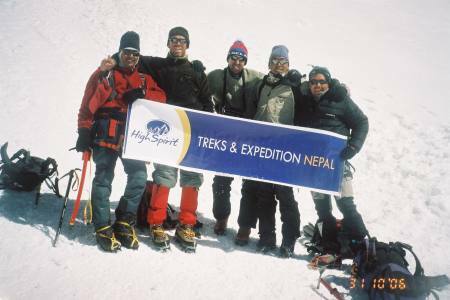 It is trek and climbing will make your trip unforgettable in your life. 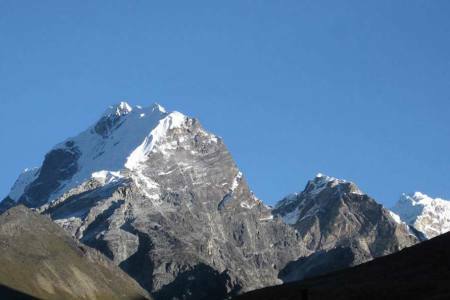 Day 13: Drive from Dhunche to Kathmandu (1,350 M/4,429ft), 7-8 hrs, (Lodging + B). 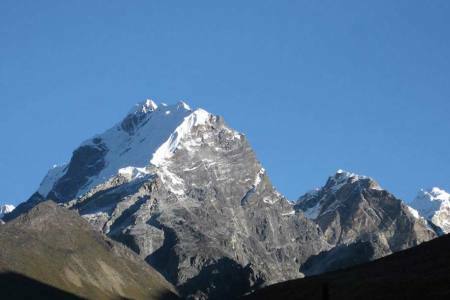 Day 13 Drive from Dhunche to Kathmandu (1,350 M/4,429ft), 7-8 hrs, (Lodging + B).